Whether buying a new or used car, most people don’t want to purchase a vehicle outright. If this is you, then you’ll need to secure a car loan. But depending on your current financial situation, some lenders may hesitate to give you approval. Any time you apply for a car loan, the lender is going to check your credit score. If you’ve made some financial missteps in the past and have bad credit, this could lead a denial. What are some ways that you could end up with bad credit? Two mistakes that can do serious damage, even to a great credit score, are defaulting on a loan and filing for bankruptcy. If you defaulted on a past car loan and had the car repossessed, it becomes much more difficult to get approved for another car loan. Other important factors when it comes to your credit score are your payment history and credit utilization. Your payment history will suffer if you don’t make your minimum bill payments on time, especially if you fail to make a credit card payment. Your credit utilization suffers if you consistently use more than thirty percent of your available credit. Neither of those factors will lower your credit score right away, but if a poor payment history and high credit utilization become a consistent issue, then your credit will suffer. Your credit score is a sign of your “creditworthiness.” If you haven’t established any credit history, it’s almost as problematic as having a bad credit score. If you haven’t received any loans or credit cards in the past, then you may have little, if any, credit established in your name. Lenders will be wary about issuing you a car loan because you haven’t proven that you can be trusted to pay back the money you borrow. The good news is that it’s easier to establish credit than it is to repair it. By obtaining, using and diligently paying off a credit card, you’ll quickly increase your credit score. Perhaps you have a good credit score, but you don’t make enough money to pay off your car loan. In this scenario, the car lender may choose not to approve your loan. What lenders typically look at is both your monthly income and your debt-to-income ratio. With your monthly income, they compare the amount you make with how much your car loan payment would be. For your debt-to-income ratio, they look at how much you have in debt payments per month compared to how much you make. These factors are not a measure of whether or not you’re a high earner. 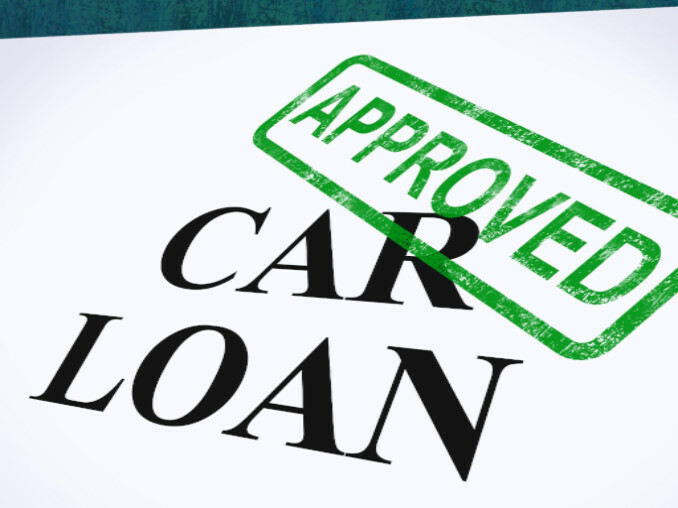 If you are a low earner with few expenses and low debt, you can still receive approval on a car loan. On the other hand, if you’re a high earner but you already have quite a few debts to pay, a lender might deny your application. One of the easiest issues to avoid is forgetting to include the required documents with your loan application. You may need to include copies of pay stubs as proof of income, your driver’s license or other documents when you apply for a loan. More people get denied for this than you might think, and it’s a good idea to double check that you’ve included everything before you turn in your application. At Bryant Motors, we know how hard it can be to obtain auto financing, and our goal is to make it easy for everyone to get a car loan. We can help you secure a car loan even if you haven’t established your credit yet or if you have poor credit. Check out the Bryant Motors Financing Center for a car loan calculator that can provide you with potential loan terms and an online finance application that can get you pre-approved for your car loan in just minutes.